Brass construction. Polished brass finish. L x W: 38 x 102mm. Fixings Not Supplied.  Counter Flap Hinge Polished Brass 102 x 38mm 2 Pack is rated 4.0 out of 5 by 5. Rated 4 out of 5 by Robinood from Look nice These are fine but they should be available individually as well, as I needed 3 for the last project. Also 2 sets of screws would be useful, one short, one longer. Look nice. Rated 2 out of 5 by PoachedTraders from Average overpriced; loose imprecise operation, I couldn't find a better similar hinge anywhere else.